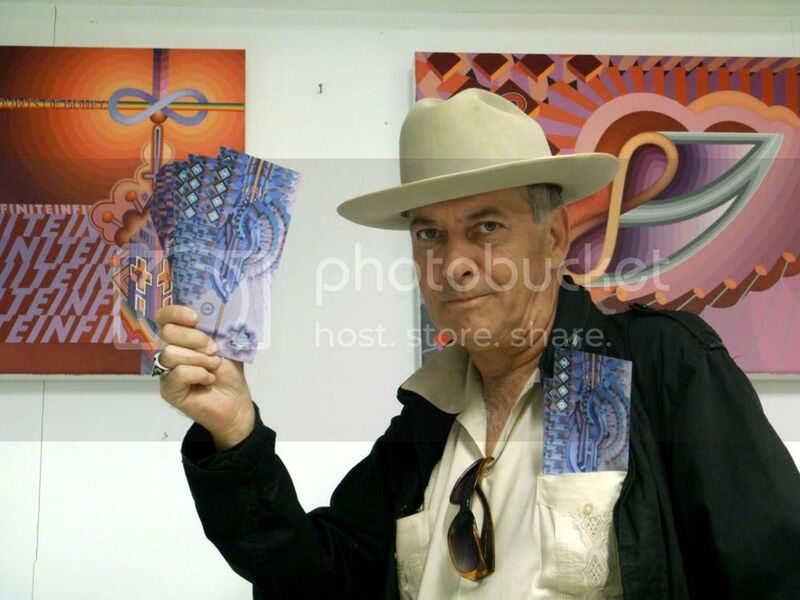 Thursday the 16th of June Dadara will officially present the first Infinite banknote, with number EB-I-0000001, to Larry Harvey, founder of Burning Man, in the Magna Plaza Shopping Center in Amsterdam. While a shopping centre might, at first glance, seem a strange place to celebrate non-monetary forms of exchange, for the month of June a collective of artists, brought together by the Eddie the Eagle Museum, have taken over several empty stores in Magna Plaza to create the Eddie the Eagle Shopping Centre. This exciting post-modern shopping experience will allow you to exchange experiences, rather than money.